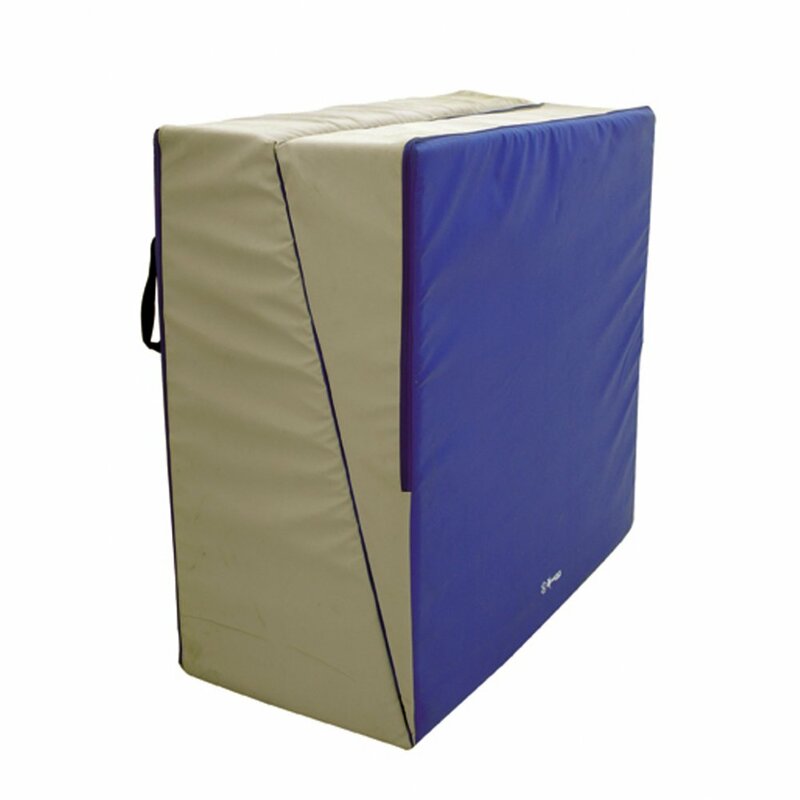 Provides a variety of exercise situations. Various rolling movements can be practiced. 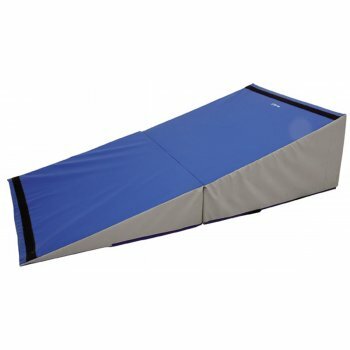 Folds up smaller for easy storage.